It’s nearly graduation season for some and prom season for others. For this gal, school has been on the brain (reminiscing mostly)! High school specifically; but not in the way you think! I was not the biggest fan of my secondary-school experience (the people, not the books! Such a nerd, I was. ), I took up many extracurricular activities that made school a lot more bearable. Learning how to do different and intriguing things beyond those 8:30-2:30 time slots, and meeting a few new people at the same time? Yes, please! Well, I’m no longer a student on any level, but you’re never too old to learn something new, right? So, today I’m sharing with you a list of all the things I’ve been dying to learn to do, make or learn about for the past couple years but never got the chance. If all goes well, maybe some of the things’ll get checked off my list for 2017? Fingers crossed? Step 1: Do a quick Pinterest search: ‘Crocheting’. Step 2: Take in all the cuteness. Step 3: Thank me later. No seriously, doesn’t everything look absolutely adorable?! 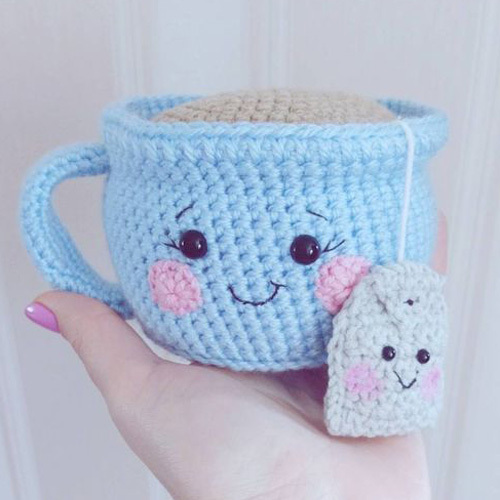 Too adorable not to be able to make yourself! 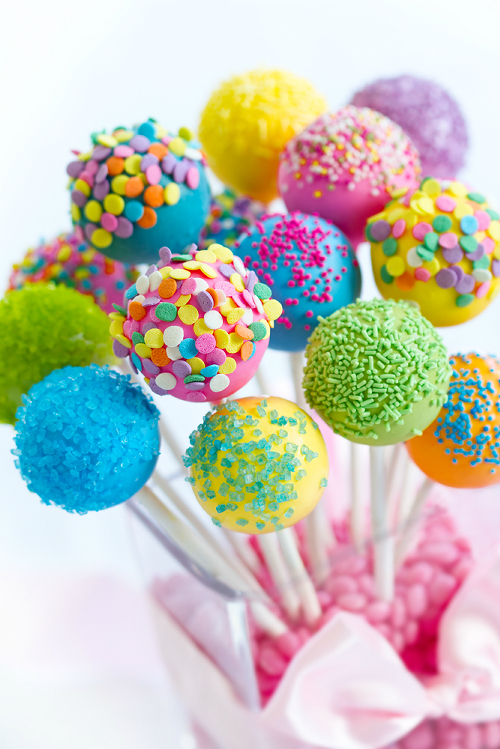 This one might not go too well with for my plan to cut back on sugar for 2017 but I’ve always been intrigued by cake pops. Actually, I love mini versions of a lot of things. They would make great little ‘snacks’ for a loved one’s birthday or any other special occasion. If you’ve been here awhile, you already know me as a pen-and-paper fanatic. I’ve started bullet journaling this year, and thanks to Pinterest I see all these gorgeous bullet journal layouts with the most beautiful calligraphy on them! Sign me up to these cute pages, please! I love the pizzazz they add! Maybe it’s the tomboy in me, but I have always had a love for being outside, and getting my hands a little messy. Don’t ask me what inspired this. I just wanna grow stuff. Maybe some herbs then tomatoes, as a start? So, I did Spanish for my O-Level exams (during secondary school) and that was that. I only ‘learned’ brief conversational Spanish with the goal of passing that exam. Fast forward a few years, and the world is showing us that it pays to be bilingual! It especially boosts your career opportunities; as the world becomes a smaller place, you’re far better off being able to communicate with others within that small world of various languages. I sure don’t want to be left out of that. I may take a traditional classroom-style course, or keep it simple by doing one online. Haven’t decided yet! Craftsy.com – Learn how to do all of the cute things (pretty much); with over 1000 classes in sewing, jewelry-making, photography, woodworking, art and so much more; don’t let all these amazing options overwhelm you! Udemy.com – Udemy hosts courses for a range of different skills; everything from business and IT-related courses, to music and photography. If you’re still a student, they also offer exam prep services! This week, as its Teacher Appreciation Week, some of their courses start from as little as $10USD*, so you can save money and be savvy in something new. Coursera.org – Coursera’s focus is on academics more so than the other sites mentioned. They provide courses in Language Learning, Math and Logic, Business, among others. They’ve also got a special something that the others don’t; Personal Development courses. Some that have caught my eye include Achieving Personal and Professional Success, Solving Complex Problems, Introduction to Public Speaking and Ignite Your Everyday Creativity. So there you have it, my (not-so-secret-anymore) bucket list of things I really want to make time to learn or do before the year is out. Has anything been on your radar to learn? Feel free to check out the links I shared above to explore some of the many options available online (some, for free!!) Let me know what you’d like to learn or learn about this year!